It’s so taboo to talk about not praying in the Christian community for some reason, but, let’s be honest: sometimes we don’t pray, right? We don’t pray because we don’t know how to, don’t want to, it feels pointless, we forget, we don’t think we have time, etc. If you’re not praying or if you want to try a different prayer method, then comment below. That’s it. That’s all you have to do for a chance to win this 40 day prayer pledge by My Saint My Hero (pictured here with Take Up & Read’s Advent Journal). The prayerbook is a short, 5 minutes per day thing that incorporates scripture so it’s a great way to start praying again (or to switch things up if you feel you need a change). 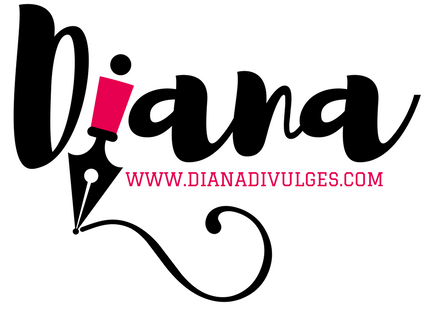 Diana, I’m always inspired by your blog. I tend to be a “thanker” and an “asker” when I pray at night. This quick look at the journal makes me realize that I should incorporate scripture more and reflect on it, not just in church but in my daily prayers as well. As someone who was raised Catholic but has since parted ways with Catholicism (much to my mother’s horror…,) I find your entries honest and thought-provoking. It’s a take on the Catholic perspective that is different than the one in my mind. Thanks for sharing! Oh man. I SO get it. A thinker and an asker. Yes, me too. I spend a lot of time praying about praying. “Lord, help me to pray how you want me to pray. Teach me to pray.” And I never QUITE feel like I’m doing it right. Where did you get your rosary? It’s beautiful! And I love reading the blog. Thank you!! I made it, but do not for a moment think that means I am talented. Some friends of mine offer rosary making parties. You can find them on Facebook. Cana Designs. They walked me through the whole process. It’s gorgeous, right?